“Nothing is more beautiful than family”. With this theme as its tagline, Keeping Christmas is Dan Walsh’s newest Christmas novel released by Revell. Ultimately, it is a story of heartache and depression which ultimately transform into joy and hope. Empty-nesters Stan and Judith Winters are facing their first Christmas with none of their children or grandchildren able to come home. As the 25th of December draws nearer, Judith becomes more depressed and despondent. Stan, beside himself to help his wife, is faced with a difficult decision that will fill their home with Christmas joy once again, while simultaneously letting down a friend and crushing a dream. 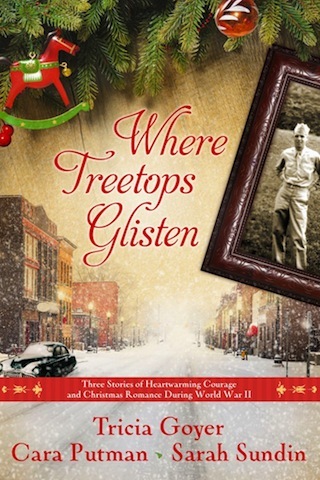 Several years ago prolific, award-winning author Melody Carlson began a tradition of writing a simple yet heartwarming Christmas novella each autumn, just in time for readers to enjoy as December approached. As the years have passed, this tradition remains in place. From stories about puppies and ponies to department store Santa Clauses, Ms. Carlson has taken readers on many inspirational journeys of holiday imagining. 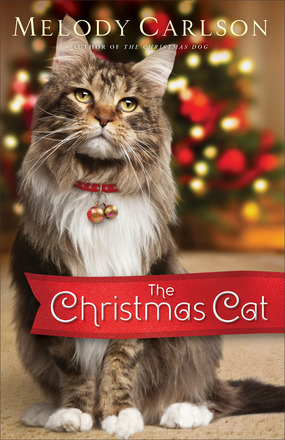 The newest addition to this fun tradition is The Christmas Cat, published by Revell in 2014. As per Ms. Carlson’s previous novellas, this book contains all the necessary elements for a pleasant holiday story, including unexpected occurrences in the lives of lonely people, adorable kitty-capers, Christmas wishes come true, and hints of love. Are you searching for a new story to immerse yourself in this Christmas season – a story that inspires your faith, beckons to your imagination, and tugs on your heartstrings? Perhaps your ideal holiday tale is not complete without children and snow, miracles and love, or mysteries and revelations. Well, I am delighted to say that a story containing all these elements – and so many more – has been published just in time for the 2014 Christmas season. Angel Dreams, by Michael Phillips and Chris Schneider, is sure to become a new Christmas tradition held dear in the hearts of all who read it, and who are open to its messages of hope, love, faith, and imagining in the name of Jesus Christ.